If you're having trouble deciding on which new car to buy, don't worry you're not alone. We hear all the time how difficult and challenging the car-buying process can be, even though drivers have more information about vehicle models today than ever before. It seems to have to sift through all that information to find the right choice can be downright overwhelming! That's why we're here to help. We create these research model comparison pages so that you can see how some of the most popular vehicle models today stack up directly against each other. We find that it helps drivers to see vehicles directly compared to each other to cut down on confusion. For this exercise, we're going to be looking at the 2018 Mazda CX-5 and 2018 Honda CR-V two of the most popular compact SUVs available today. Let's take a look at their key information to better understand which offers more value to drivers! 186 lbs.-ft. Torque 180 lbs.-ft.
2,000 lbs. Max Trailer Weight 1,500 lbs. 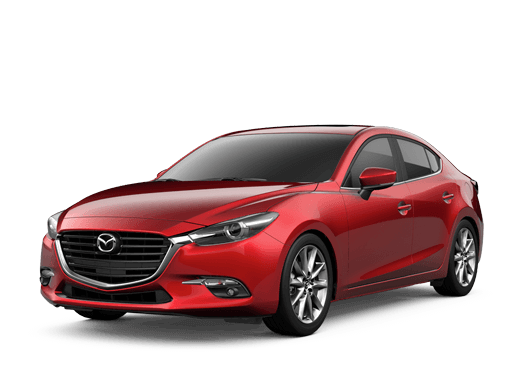 Test Drive the 2018 Mazda CX-5 at Fairway Mazda in Savannah, Georgia, Today! It's easy to see, when you examine both models, why they're both so popular compact SUVs! Both offer impressive power and efficiency, giving drivers great value for the segment. The difference between the two is slight, but you can see how the 2018 Mazda CX-5 outperforms the 2018 Honda CR-V. It's not by much, but when you're investing so much money into a new car, don't you want to be sure you're getting the absolute best value possible? With the 2018 Mazda CX-5, you don't have to worry as it offers more horsepower, torque and a heavier max trailer weight than its Honda competitor. It may not seem like a large difference, but experienced drivers can tell even the slightest difference in models when it comes to power and performance. Want to learn more about the 2018 Mazda CX-5? Contact our staff at Fairway Mazda for more information or to schedule a test drive today!